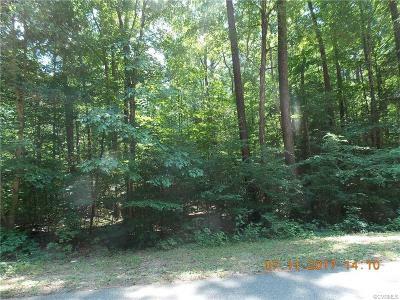 Buy now and build later! 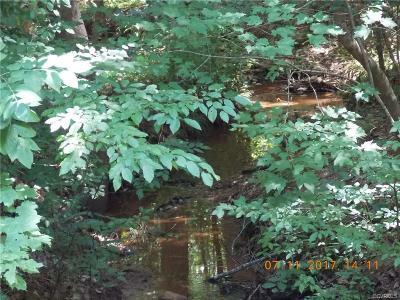 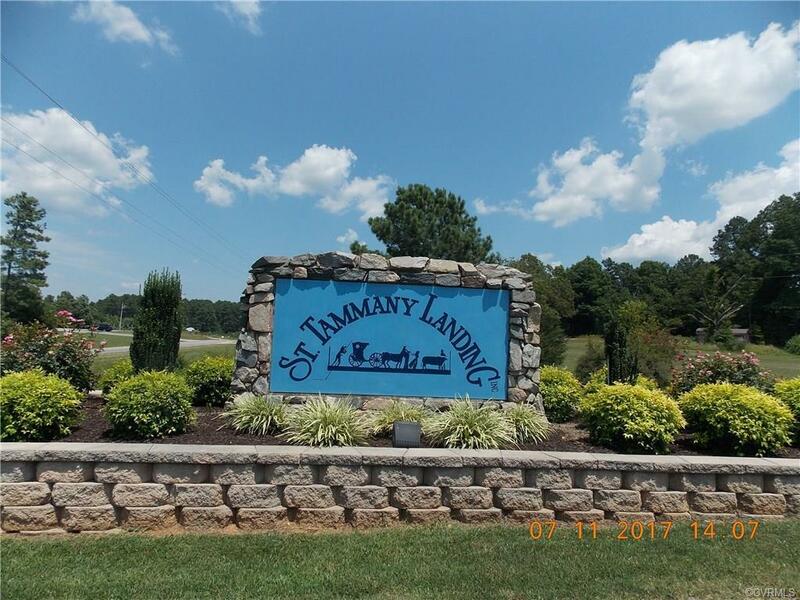 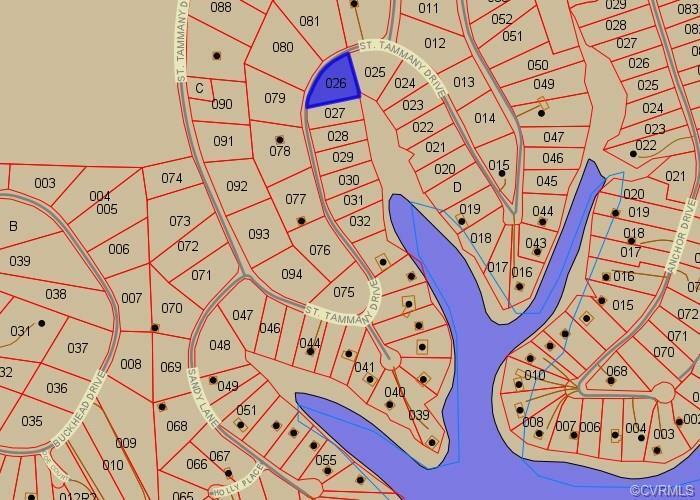 This off-shore lot in St. Tammany Landing offers access to Lake Gaston for a minimal investment! 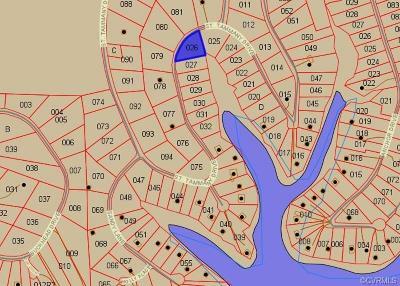 (Listed BELOW the tax assessment of $18,000!!) 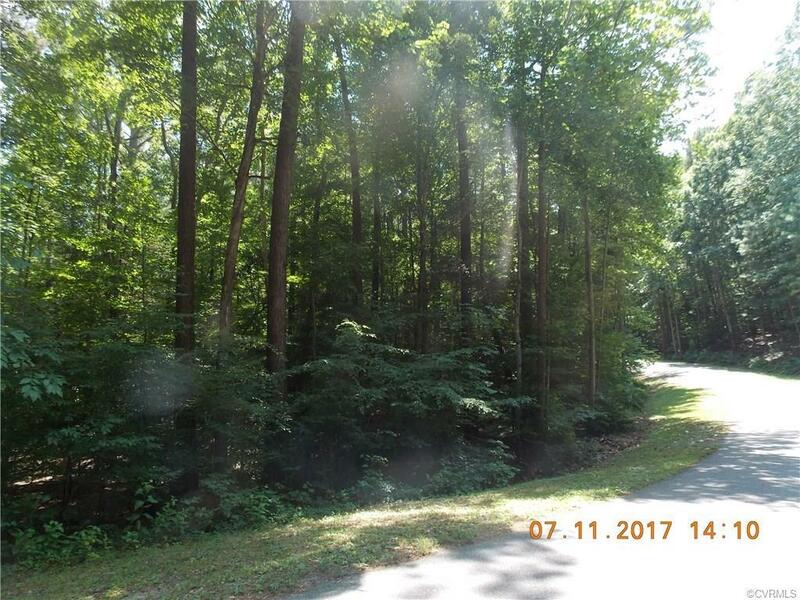 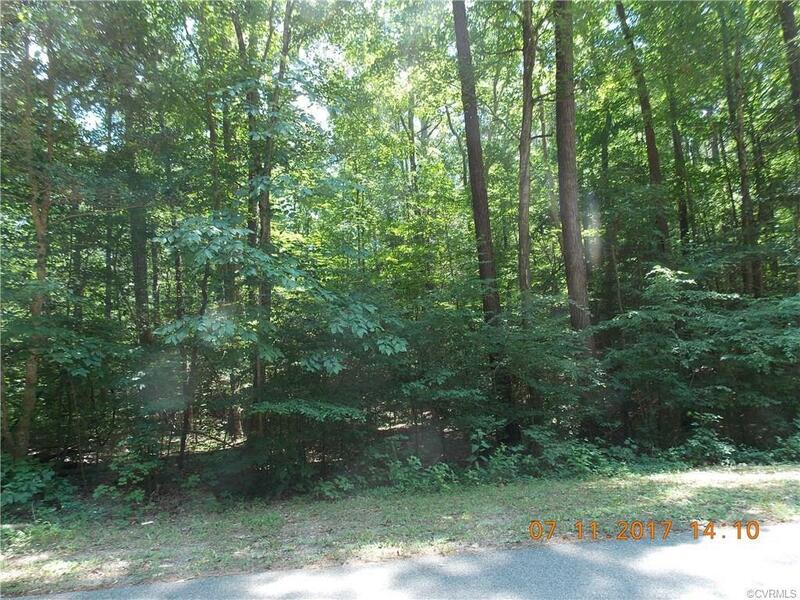 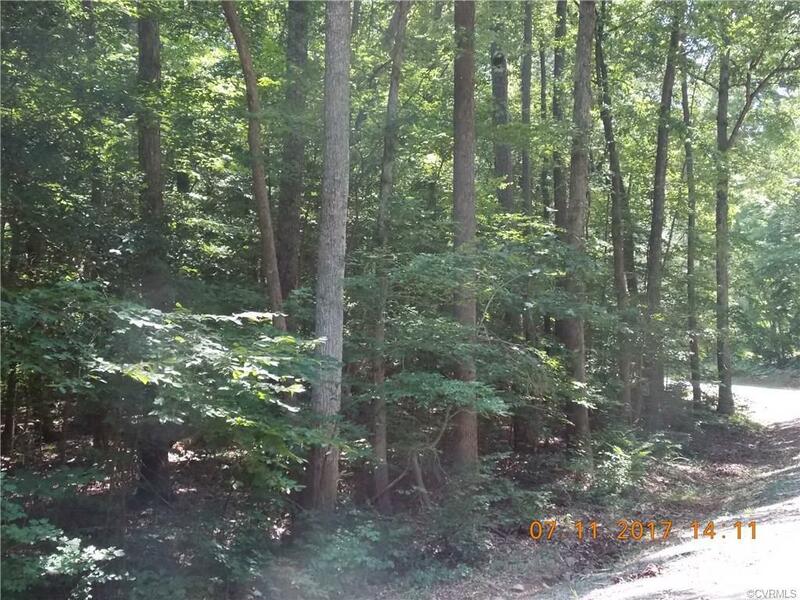 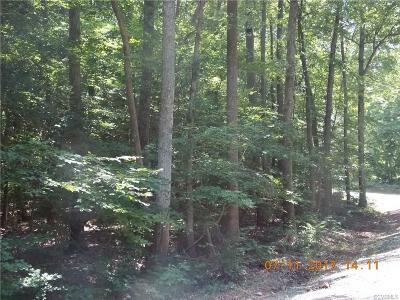 Buy now to build later in this peaceful subdivision! 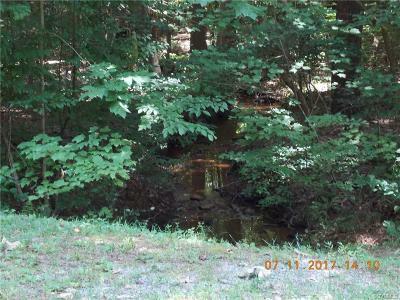 The shallow stream along the left of the property flows into the cove behind it. The previous owner says the water hookup fees have been paid! Bring us a contract! !